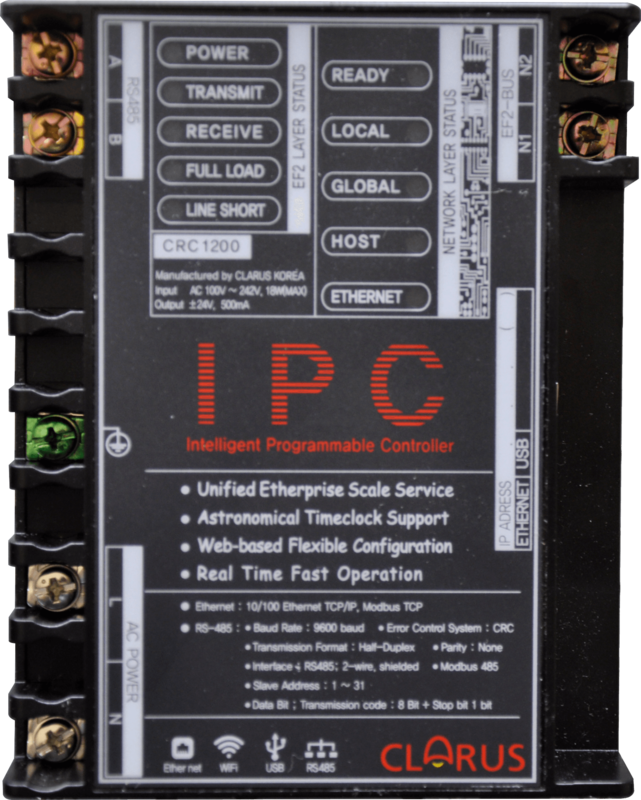 The CRC1201 Integrated Programmable Controller (IPC) is the main processing device of the NexLight 2-Wire Low Voltage Lighting Control System. This device integrates the functionality of System Controller, Time Clock, BMS Integration, Web Server, and Programming all in one. It can be used to monitor and control multiple systems in a building, across a campus, or anywhere in the world. Retrofit's of existing NexLight systems are made easy as this device controls the same number of relays and dimmers (256). This device can integrate with the SPC to provide a solution for all of your control needs. 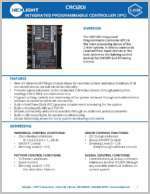 Looking for spec sheets on several products? Try our PDF Builder to pull multiple files at one time. Ⓒ Copyright ©2019 | All Rights Reserved Northport Engineering Group Designed & Hosted by i.t.Interactive, LLC.